Just bought a set of Cup 2s and Conti N2s from Chris. Great to see someone who really does go the extra mile and am happy to do business with him again. Just had my wheels refurbed, and to say they look better than new is not an exaggeration. I had occasion to contact Chris recently to ask his advice about split rim wheels. Chris responded quickly and the advice that he gave was absolutely spot on and showed that he had good insight into what to watch out for and how to place a value on these specific wheels. Chris did me a great deal on a set of 18" turbo twists for my 993 C2. The wheels were not refurbed by him and he was a bit concerned because they did not meet his exacting standards. They look absoloutely perfect to my eyes and I was well happy with them. 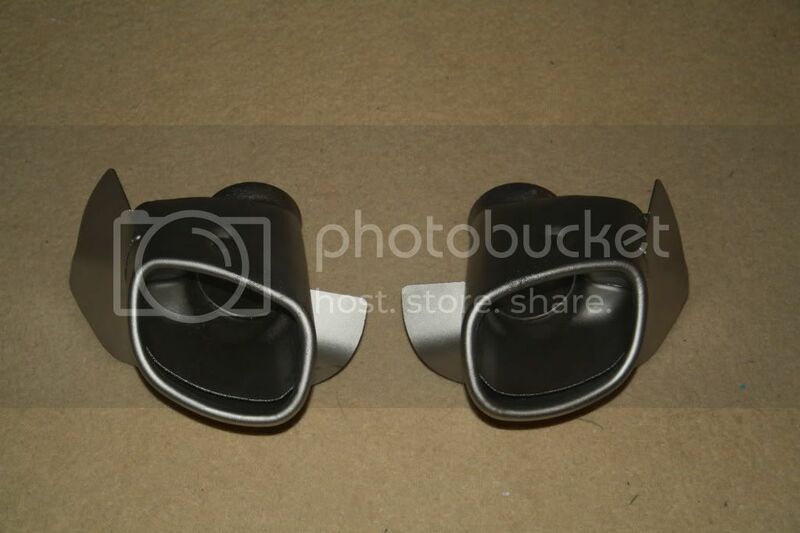 He then fitted them with a set of conti's at the cheapest price I could find anywhere online. To top it off he delivered them personally and fitted them for me. How fair is that? I would not hesitate to recommend him. 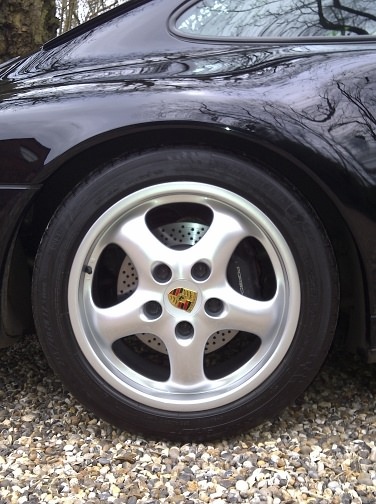 Wanted to upgrade the wheels on my 1994 993 C2 from the original 16" as winter tyres are not available for this size. 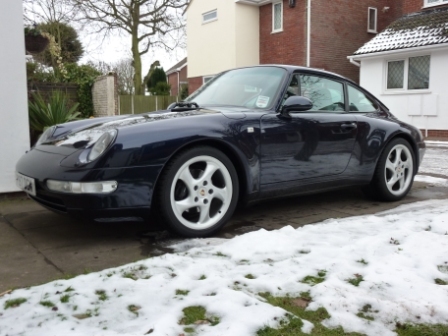 The 993 is my only car and last winter had 4-wheel slides on my Conti SportContact summer tyres as other drivers were sailing past effortlessly. Was truly terrifying. So found Chris at Exel Wheels mentioned on this site and today(!) he fitted 17" Cups and Conti SC2s. The refurbed wheels are gorgeous. 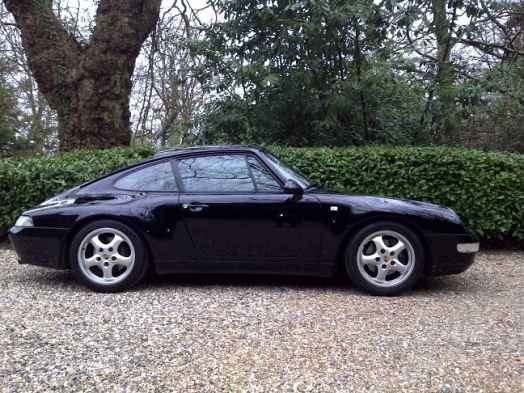 Chris had a 993 himself. He knows them well and could not have been more helpful. 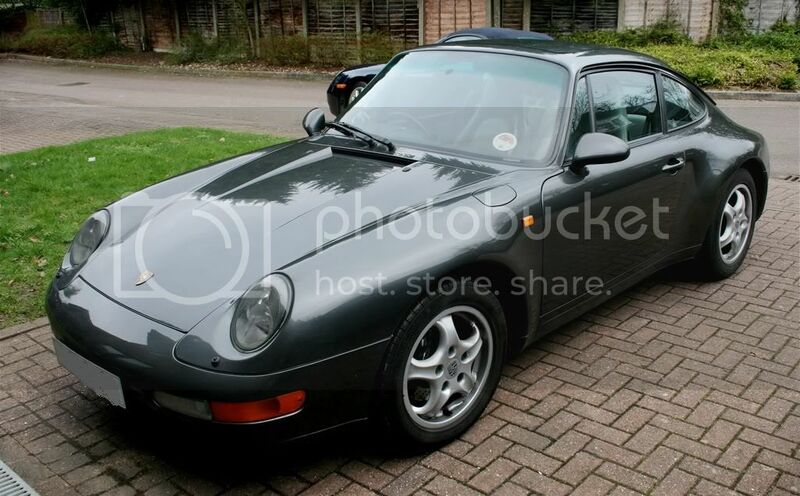 He can get other bits for 911s too. Worth a call. Highly recommended. Chris is nothing short of a perfectionist. 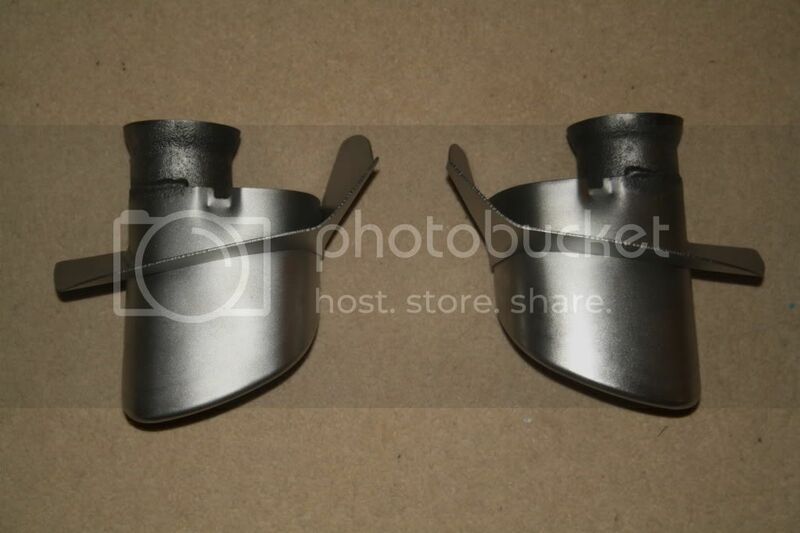 He refurbed my exhaust tips for me. They were in a terrible state; blackened, corroded and discoloured. They ended up looking like this and Chris wasn't 100% happy with the finish! I'm more than happy - they look great. Hi , glad you found 911uk, welcome aboard! Thanks for your kind words. Here are before and after pics of this car, and the sun came out as we finished. Those 17" look so much better than the 16". PS. Is that your Boxster in the background Chris? Chris is always generous with his knowledgeable and friendly advice. Heard what you've all said, so mine now booked in plus new tyres (delays the potential for scratching down the local workshop by fitting new ones now. I'll keep the old ones as they're not dead yet; may even sell on if there's a market?). Look forward to reporting back in a week or so. 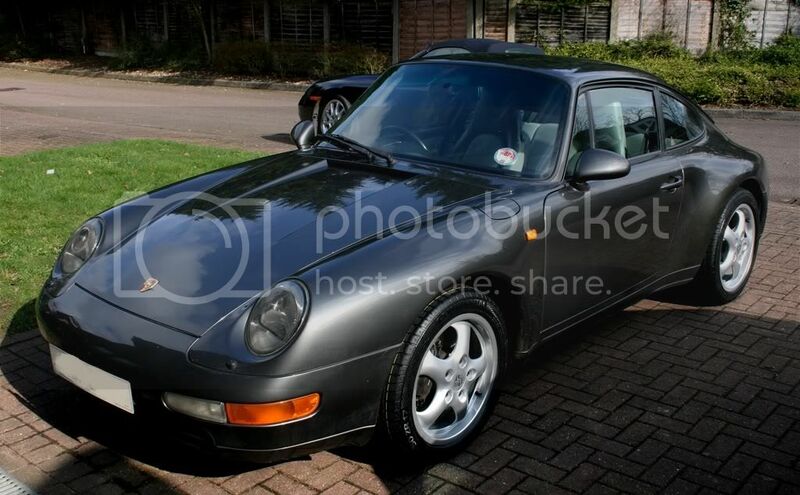 See you on the twisty bits...now that I've finally bought a 911 996 turbo!